Time for some mini book reviews! 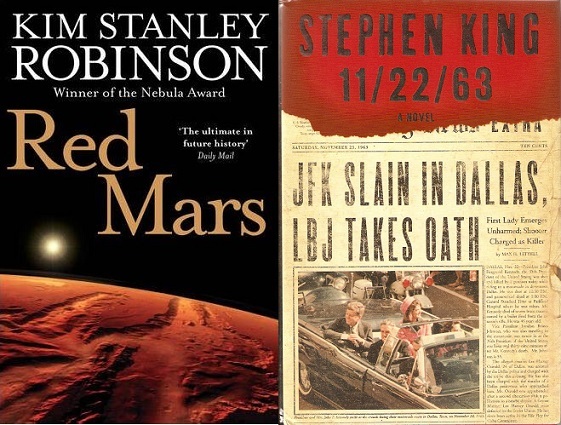 All the following reviews are for the audiobook versions. I’m very, very picky about the kind of fantasy novels I choose to read. I don’t like too much magic or tons of fantastical creatures. World building has to be complex but not so complicated it becomes confusing and frustrating. All this on top of great characters and storytelling. In a recent blog post about The Terminator, I cited Ripley from Alien as the first modern film action heroine—and she is the first who was the protagonist. But it’s Star Wars’ Princess Leia, in a supporting role, who’s the true seminal character in modern film. This series will not be limited to female characters–I will include male characters–and may even decide to write about a few that aren’t human. 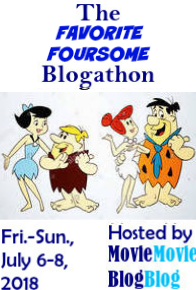 As I said, I’ve been toying with the idea for a while, but really got excited about starting it a few weeks ago. Because I encountered a character that I believe is perfect to kick off this series. I had heard many good things about Australian writer John Marsden’s young adult Tomorrow series. The first book, Tomorrow, When the War Began, first came out over 20 years ago, in 1993. There are seven books in the series, and a sequel series called “The Ellie Chronicles.” I finally downloaded the first book from Audible and was immediately blown away by the characters and the story. I enjoyed the first movie in this series, Divergent. Based on the first novel in Veronica Roth’s dystopian YA series, it boasted good casting, energetic direction by Neil Burger, creative envisioning of Chicago after an apocalypse, and a tight screenplay. All these elements helped make it a decent, entertaining effort. The second book in the series, Insurgent, is not as strong a novel as Divergent. In fact, it’s a bit of a mess, with a very convoluted plot and a lot of new and unmemorable characters introduced, some killed off before you got a chance to care about them (or even remember their names). The third book is a complete miss. I wrote about why I disliked Allegiant in a detailed and spoiler-filled review here. Unfortunately, now in the hands of director Robert Schwentke (R.I.P.D.) the movie not only doesn’t fix the problems of the book, it actually highlights them–and adds even more. 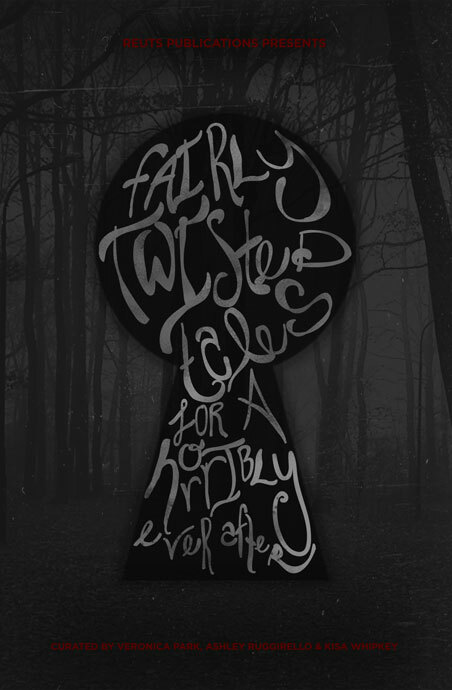 Happy Halloween and Happy Book Release Day for Fairly Twisted Tales for a Horribly Ever After! Last year I took part in Project REUTSway, a writing competition that had writers twist classic fairy tales with horror elements. Two of my stories–“Earlobe” and “Deadman’s Ball”–were chosen for an anthology entitled Fairly Twisted Tales for a Horribly Ever After. Today is the cover reveal! 1. 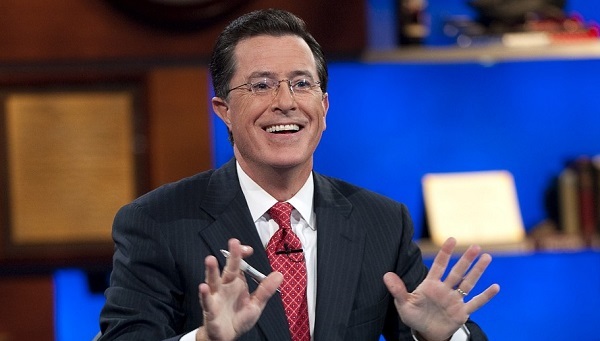 Stephen Colbert will replace Dave Letterman as host of the Late Show.